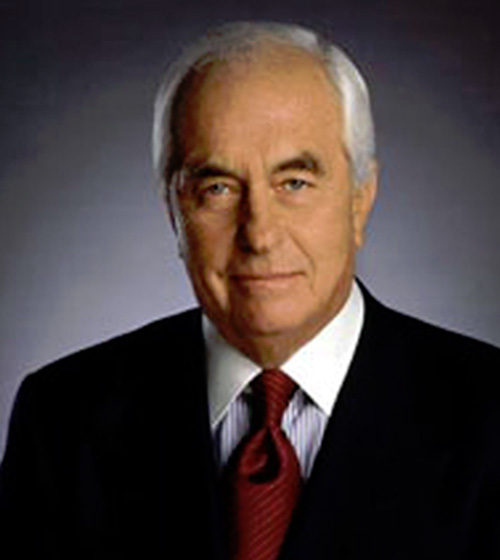 Roger Penske, Chairman of Penske Corporation, may be best known locally for Team Penske’s 16 wins at the Indianapolis 500. But this avid competitor has built a winner off the oval too, with his transportation services company. On Friday, September 23, Penske sits down with Mark Miles, President and CEO, Hulman & Company, to talk about 50 years of Team Penske. 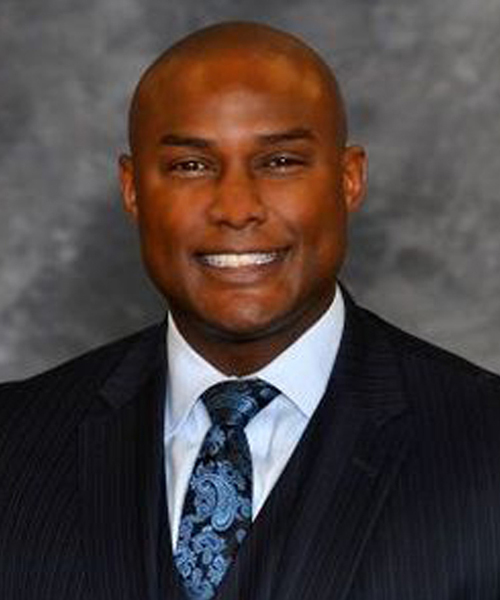 As CEO of Citizens Energy Group, Jeffrey Harrison oversees utility services to 800,000 people in the Indianapolis area. Due to the city’s ailing utility infrastructure, the public trust has invested substantially to replace water mains, upgrade treatment plants, and much more to improve system reliability, reduce waste, and ensure adequate water supply for a growing population and economy. Learn how Harrison balances meeting consumer needs and expectations today while investing for the future. 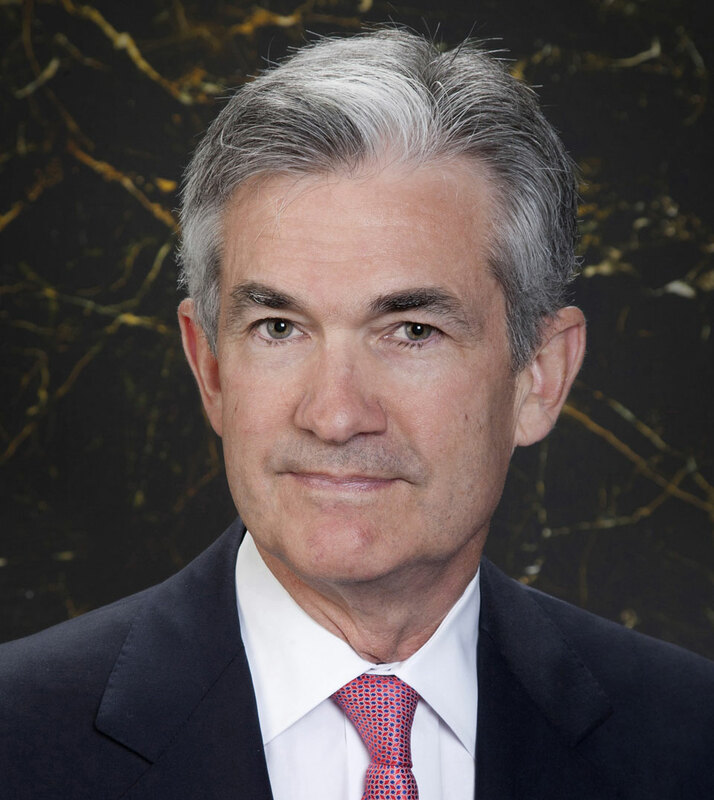 When nominated as a governor of the Federal Reserve in 2012, Jerome “Jay” Powell had already had an extensive career in the financial industry. His breadth of experience spans the industry including serving as Assistant Secretary and Undersecretary of the Treasury under George H.W. Bush. Now, charged with overseeing the Federal Reserve Banks and helping to implement monetary policy of the United States, Powell, along with six other governors, has his finger on the pulse of the U.S. economy and affects decisions on unemployment and inflation, financial regulation, and more. 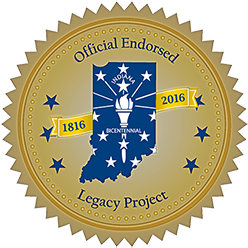 As a celebration of Indiana’s Bicentennial, on Monday, December 12th, the Economic Club will host a panel of some of those most privy to the inside workings of Indiana’s government. In a roundtable conversation, former Indiana Governors Evan Bayh and Mitch Daniels, and former Indiana Supreme Court Chief Justice Randy Shepard, will discuss Indiana’s past with an eye to its future. 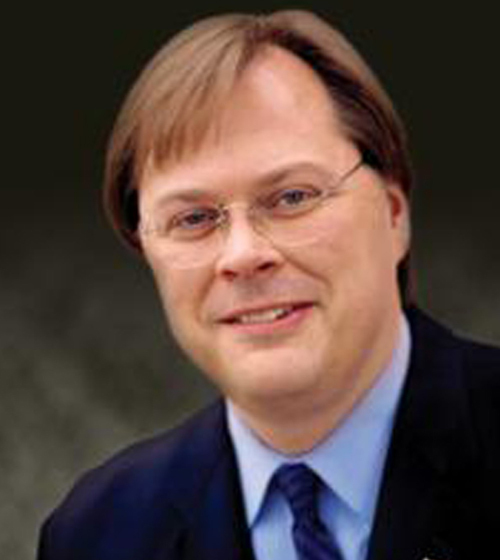 With more than 30 years of experience in education, William “Bill” Hansen is the President and CEO of USA Funds, a nonprofit serving 22 million people with more than $250 billion in aid for higher education since 1960. 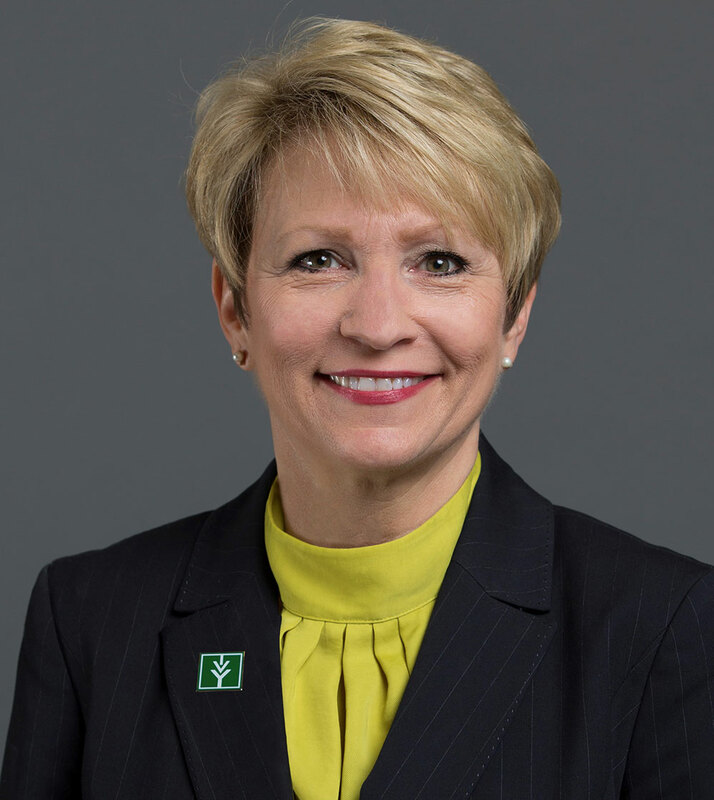 Today, as more than 40 million Americans are faced with a combined $1.2 trillion in student debt and climbing, all are trying to find ways to address this problem, including USA Funds with its guiding principle of “Completion With a Purpose.” Find out how his organization adheres to its mission while retooling in response to changes in the student loan industry. 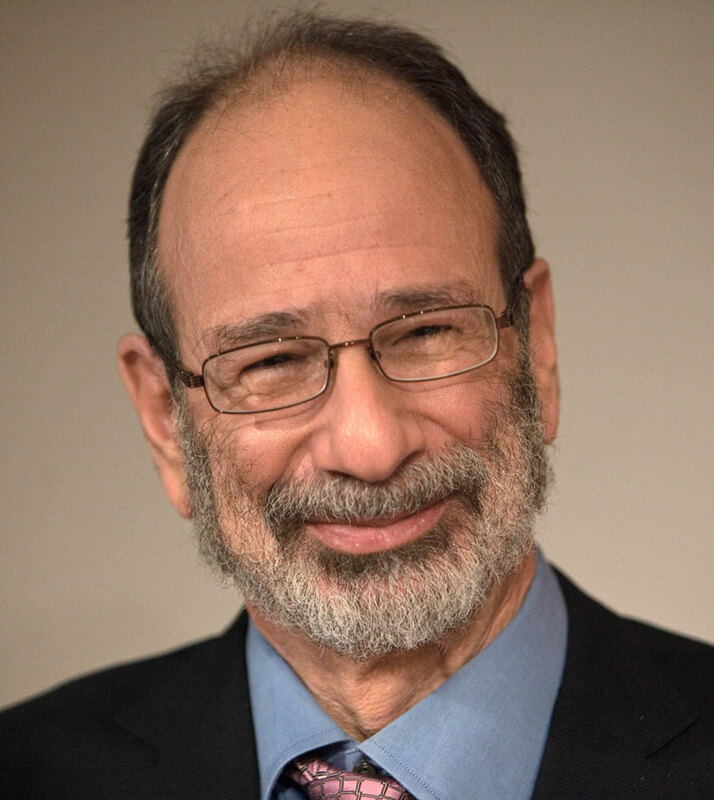 Known for his emphasis on applying economic theory to solution for “real-world” problems, Dr. Alvin Roth serves as the Craig and Susan McCaw professor of economics at Stanford University and the Gund professor of economics and business administration emeritus at Harvard University. Roth has made many significant contributions to the fields of game theory, market design and experimental economics. In 2012, Roth won the Nobel Memorial Prize in Economic Sciences jointly with Lloyd Shapley “for the theory of stable allocations and the practice of market design.” Roth is a graduate of Columbia University and Stanford University. 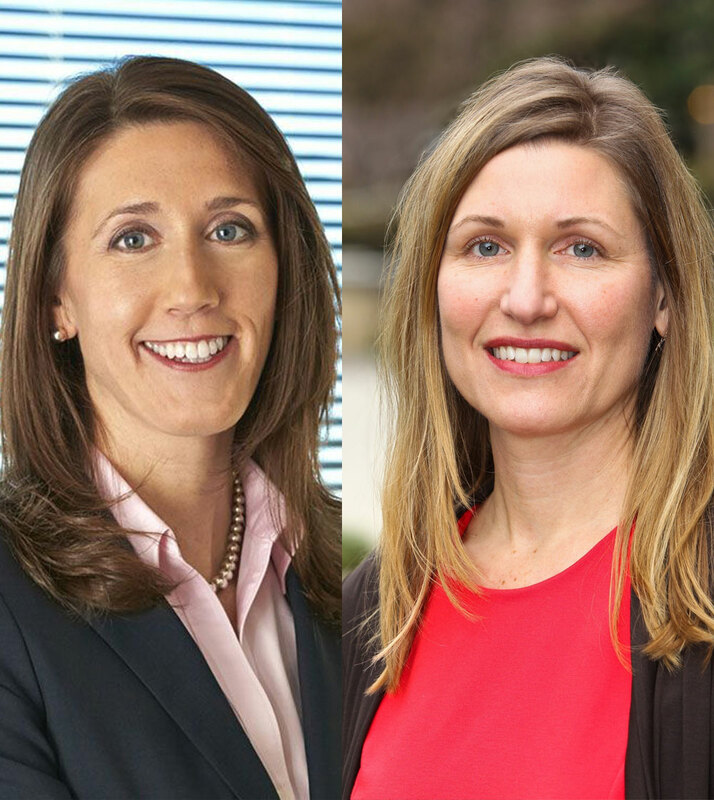 Jennifer Vey, scholar and researcher, Brookings Institute, will discuss research on quality of life of older industrial cities, while locally Betsy McCaw, COO of the Central Indiana Corporate Partnership, has been helping to develop 16 Tech as Indianapolis’ innovation community and global innovation hub in order to retain, develop and attract talent. 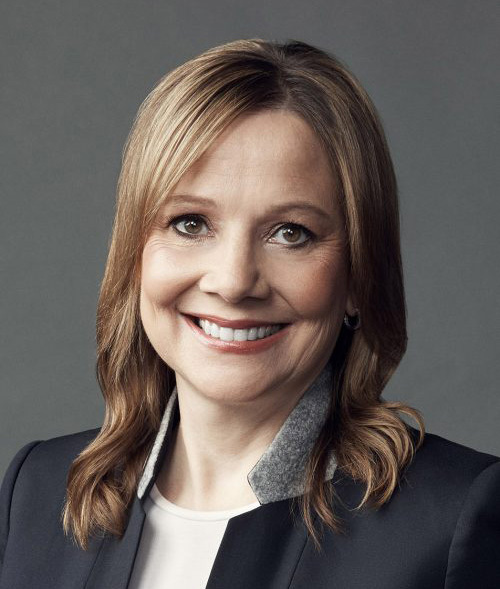 At just 18 years of age, Mary Barra started at General Motors as a co-op student, and would go on to rise through the management ranks, running engineering divisions and managing an assembly plant. In 2014, Barra was named Chief Executive Officer of GM, the first female CEO of a major global automaker. As the third largest automotive manufacturer in the world, GM produces over 9.5 million vehicles annually. Now focused on fulfilling consumer transportation demands, and utilizing rapid advances in technology, GM has partnered with ride sharing company LYFT, and is already testing a fleet of self-driving cars.